I have been building websites for the previous 20 years and 10 of those have been in a commercial environment. 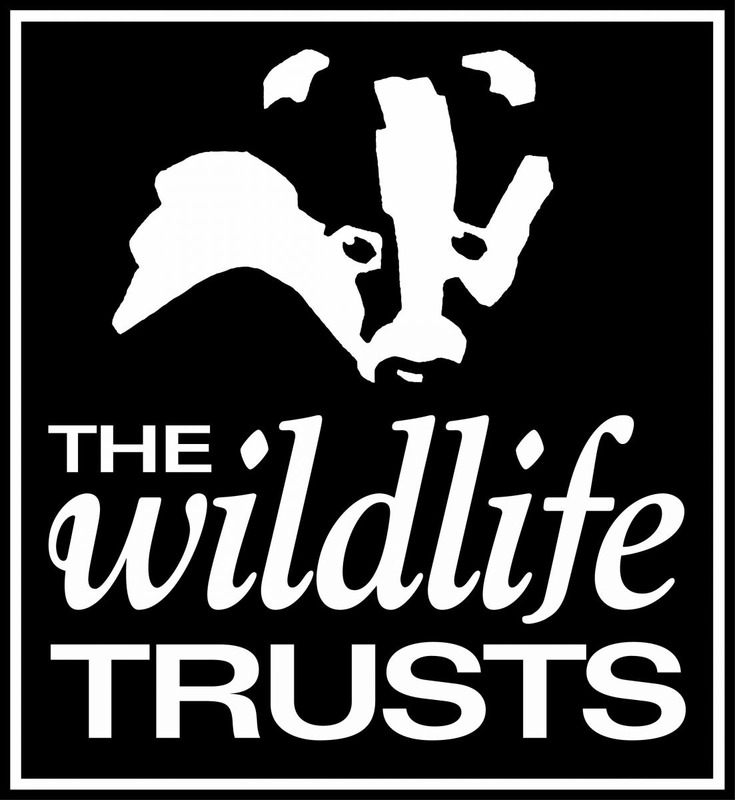 Before taking on the life of a freelancer in October 2018, the previous 5 years I was the sole employed devloper for the Royal Society of Wildlife Trusts. I have a passion for usability, accessibility, web standards and getting the job done. Basically I’m a bit of a geek, so I love getting my teeth into anything that’s a problem! Becoming a director for LandingNet Ltd – a Web Development and Online Marketing Agency – back in 2008 has increased my knowledgebase and skillset tremendously since taking up the role. 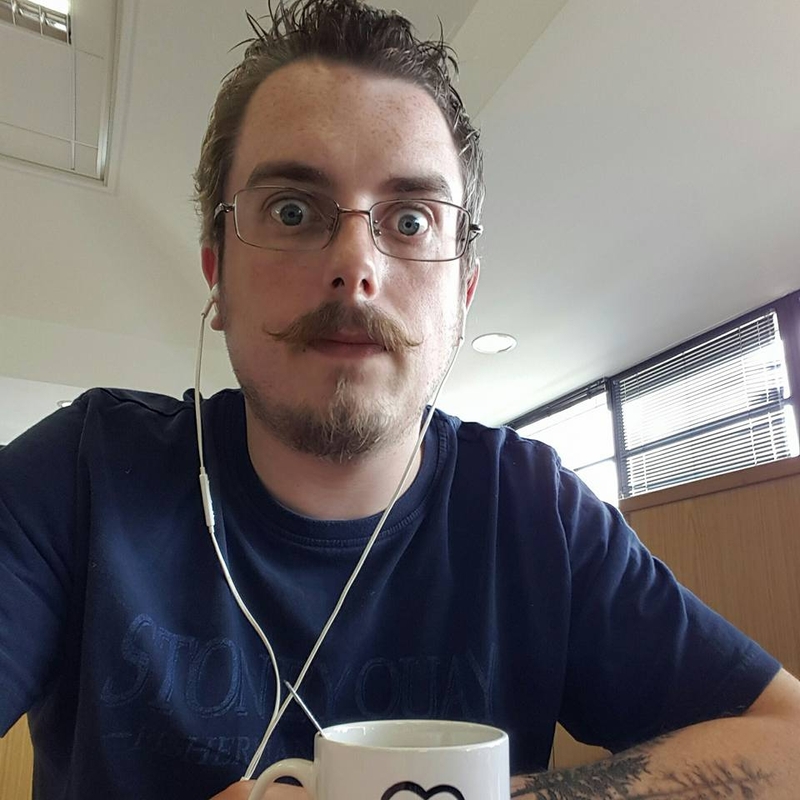 Originally coming from an analytical background within Vodafone Business Solutions Ltd (formally Project Telecom Ltd), I saw the move to LandingNet as a way to forward my career and increase my own personal development into a direction more focused on the "geeky" online side of things. To skip over the history of LandingNet (you can read it here if you want), when we became independent from Totemic I was taken out of my comfort zone and had to develope a whole new range of skills in order to fulfill work for our clients. After leaving LandingNet in 2011 I then set up Big Square Box to focus more on my own personal projects, while still having a small customer base to do work for as and when required. In 2013 I saw a job opportunity being advertised for a web devloper for Wildlife Trusts - this was something that I had to apply for as it would mean working for a national charity in a sector that I care deeply about. I was the lucky candidate and I enjoyed working there for 5 years looking after nearly 40 local Wildlife Trusts main websites, along with their smaller campaign sites. During my time at the Wildlife Trusts, I learned a great deal managing a suite of Drupal 6, Drupal 8 and Wordpress websites, and gave advice on one of their legacy Joomla websites. I was responsible for building their online Direct Debit membership platform (https://membership.wildlifetrusts.org/) which significantly increased member sign ups. In 2018 I decided to leave the Wildlife Trusts to better facilitate a work/life balance with my wife and children and went back to my roots of being a freelancer. Since making the move, I have helped a number of clients develop new functionality and I still work closely with LandingNet Ltd and the Wildlife Trusts.